We don’t tend to talk about sales very often at The Stockroom however I do believe this is an exception. 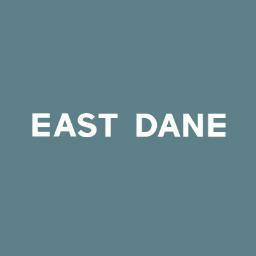 If you are looking to quality designers with a nice price tag, then check out the East Dane summer sale. 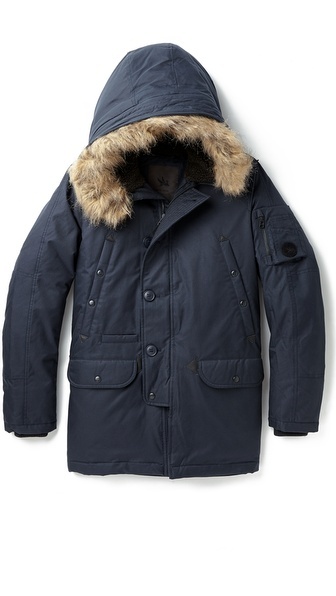 I would also checkout the new arrivals as well, check out links for more information.